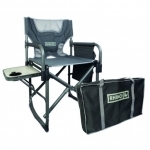 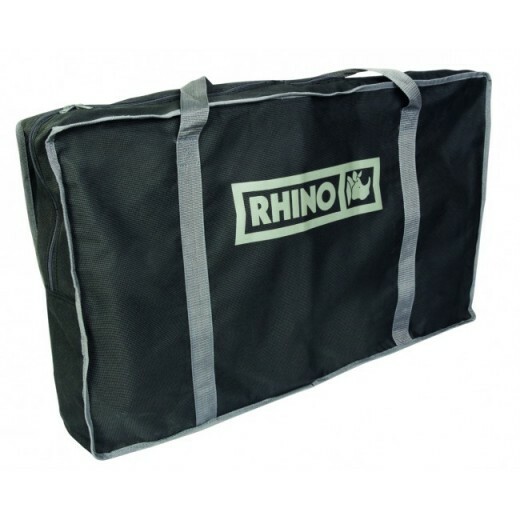 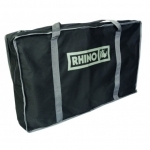 The new Rhino Quick Fold Directors Chair is a luxury outdoor chair designed to provide excellent comfort and support for people of all shapes and sizes. 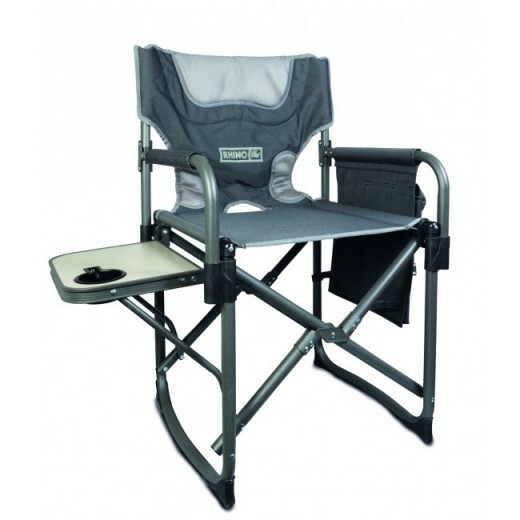 Whether you're relaxing with a cuppa, kicking back with a beer or just taking it easy enjoying the scenery with your favourite magazine, this great chair wont disappoint. 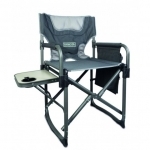 The unique lift and fold mechanism makes it easy to set up or pack away in no time. King size padding, durable fabrics and tough metal frame are just a few of the many great features that make this chair perfect for camping, backyard BBQs and outdoor events.